The GS1 Databar barcode coupon is relatively new to the retail environment. In the original UPC specifications from the 1978, a version of the standard 12-digit UPC-A was used to encode coupon data. Both changes in the UPC Company Prefix structure and the needs of the coupon industry required a change. During the late 1990’s a new barcode format was introduced, GS1-128 Coupon add-on barcode, and this temporarily addressed some of the shortcomings. In 2007, the North American Coupon Application Guidelines was published and sunrise date of 2011 was established as an implementation guide for all stakeholders to use the new GS1 Databar (originally called RSS Reduced Space Symbology) coupon barcodes. The new GS1 Databar Coupon addressed issues including; variable length GS1 Company Prefixes, expanded coupon values, combination purchases and family code validations. Click here to read about the evolution of coupons in North America. The new guideline created data structure and encodation rules to generate a complex data string, which could be encoded within the GS1 Databar barcode. Since the launch in 2001, our web based barcode creation platform, www.createbarcodes.com, has been a leading provider of digital barcode .eps files. In addition, our testing division, Identification Labs, was and still is the largest barcode testing lab in North America. To assist our clients, we created the GS1 Databar Coupon Decoder and Encoder tools to assist suppliers, retailers, coupon processors, and ad agencies. make sure our tools were not aiding in the generation of malicious coupons. Access is now limited to paid subscribers and activity is now logged and my be used by coupon investigation authorities. Yearly subscription for corporate access to GS1 Databar Coupon Encoder and Decoder tools is $299 per year. The Databar Decoder tool will breakdown the individual data fields for a provided GS1 Databar coupon data string. 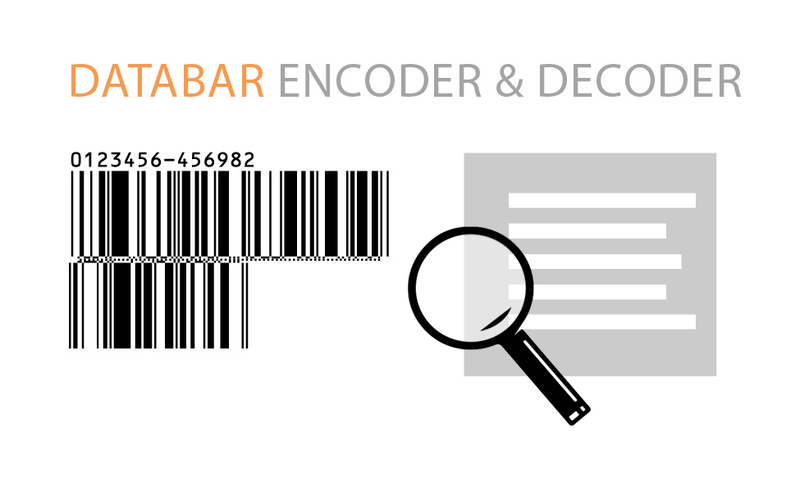 The Databar Encoder tool enables uses to build an entire data string by entering the required and optional data fields for GS1 Databar coupons. 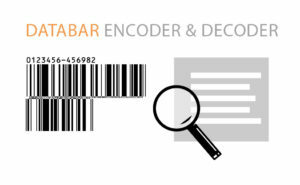 Please click here to subscribe to GS1 Databar Coupon Decoder & Encoder Tools.